Regardless this was a town that was on my map to see when we were in Tennessee. 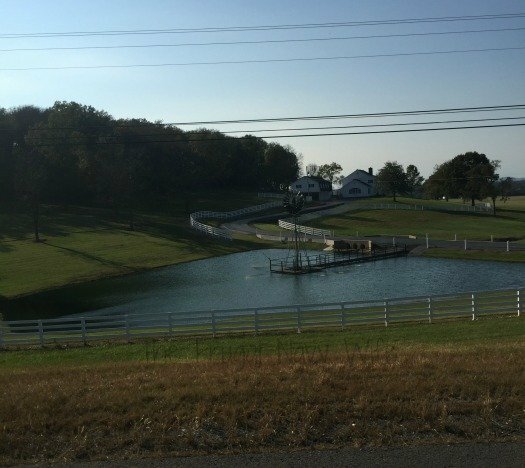 So being near Nashville we made the drive and if you are near Nashville, Tennessee I highly suggest taking the trip down to Lynchburg. 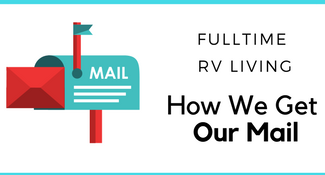 It is a bit of a drive BUT it is soooo pretty, not a whole lot of highway driving, lots of farms and small towns! 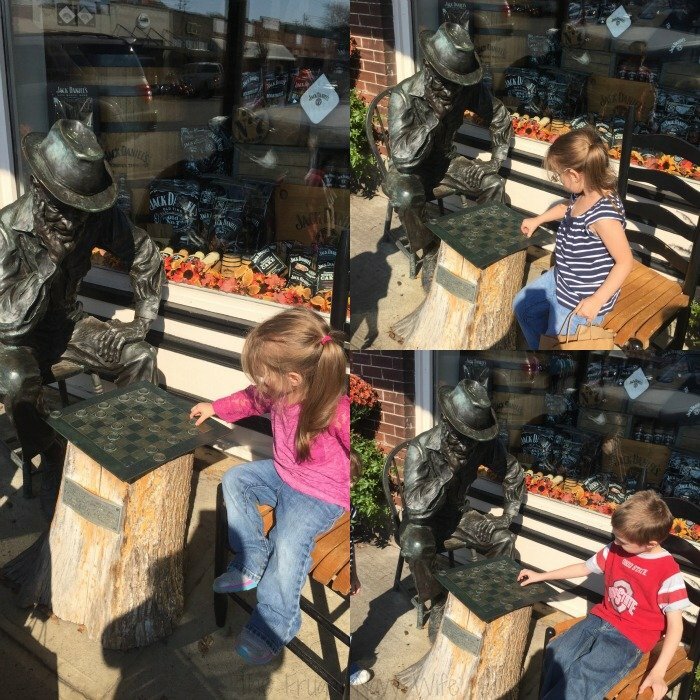 While in Lynchburg Visiting the Jack Daniel’s Distillery and eating lunch at Miss Mary Bobo’s Boarding Hosue or The Barrel House BBQ you need to check out ‘the square’ also known as downtown Lynchburg! The building are those old brick buildings and signs. 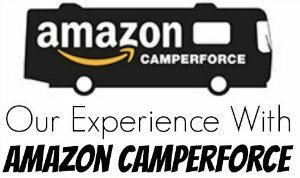 We loved walking the stores! 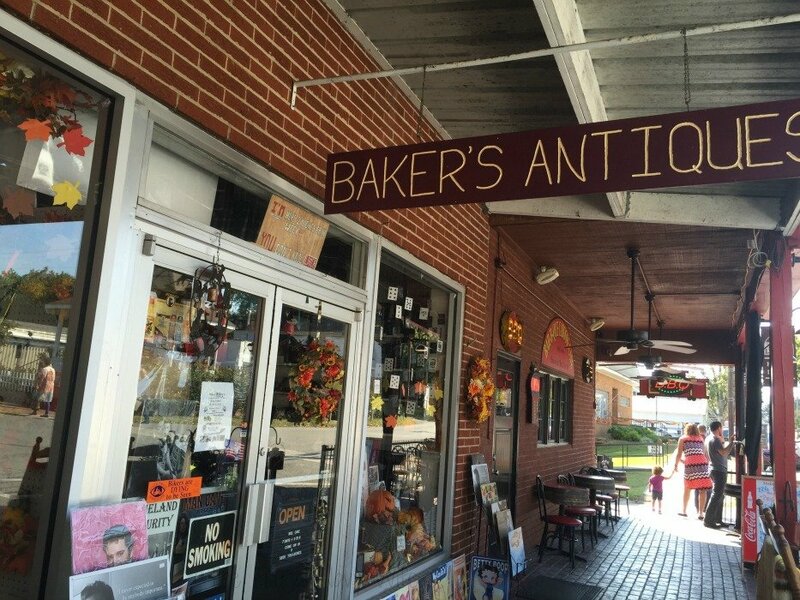 Everything from the Antique store that had some of the most one of a kind things and many items I would have bought had we still been in a stick and bricks house! 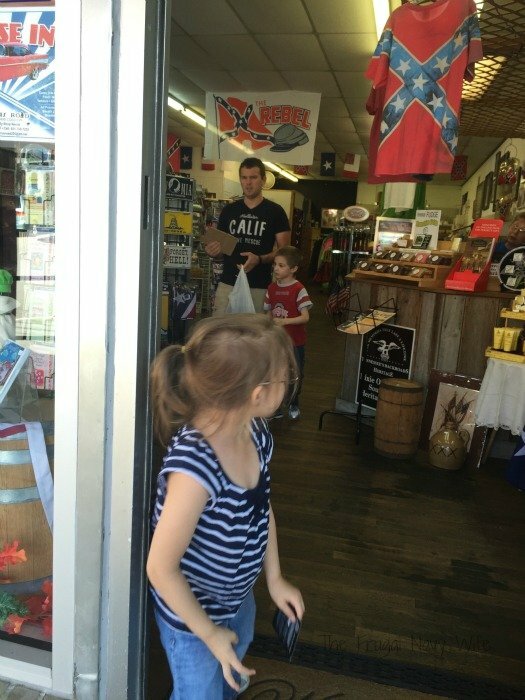 Then there was the southern shop keeping the southern pride alive with the oh so controversial confederate flag. The owner said when everyone was complaining about people taking the flag down she went out and bought more of them! 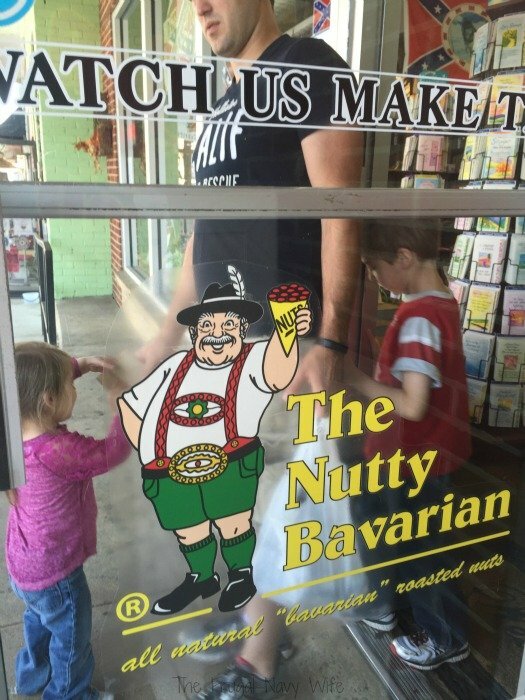 Then we had to hit the candy store! Everything fudge including moonshine fudge and whiskey fudge! In the center of the square is the country courthouse. Just kiddy corner on the square is the Old More County Jail. 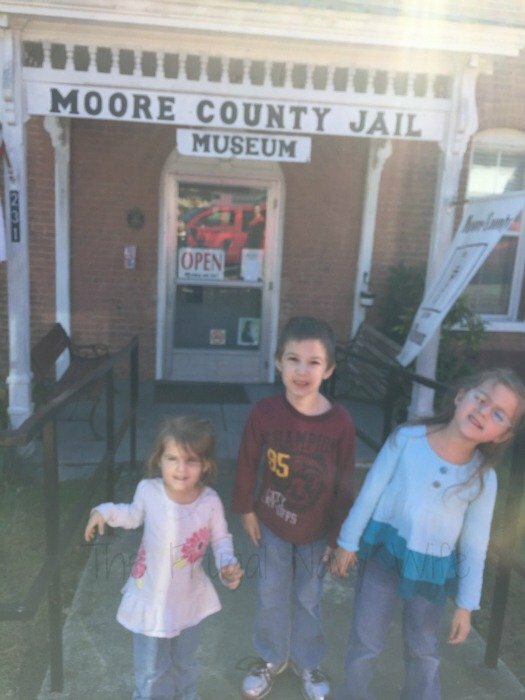 This jail is open for tours and worth a stop in for some great town history! 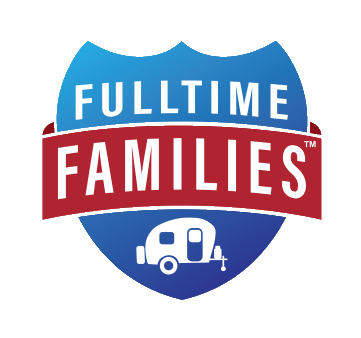 You and your kids can even play checkers with good ole Jack himself! My kids had a blast with this! 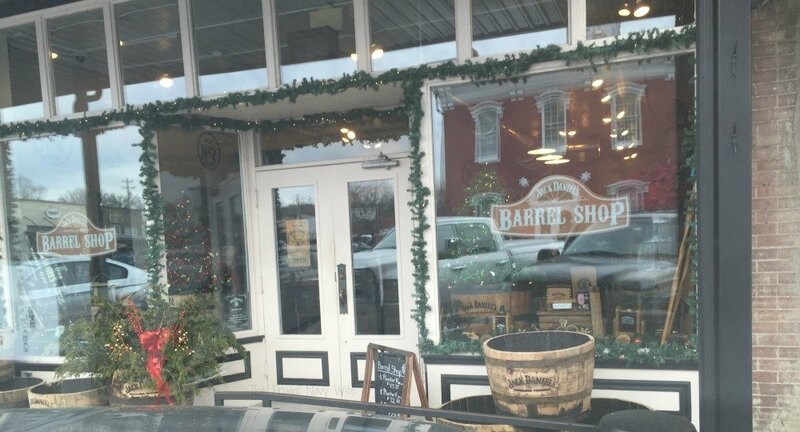 Don’t forget to stop at the General Store or Barrel Store. 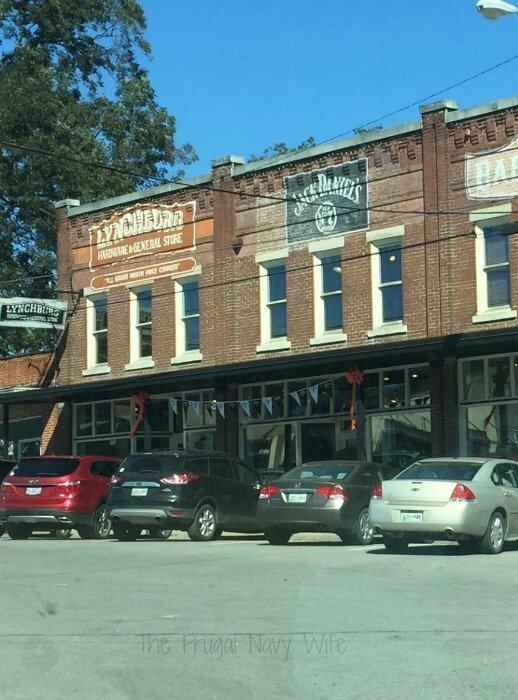 This store is where you can buy almost anything made from Jack Daniel’s barrels from rain water catchers, trash cans, planters, coffee tables, bird houses and more. 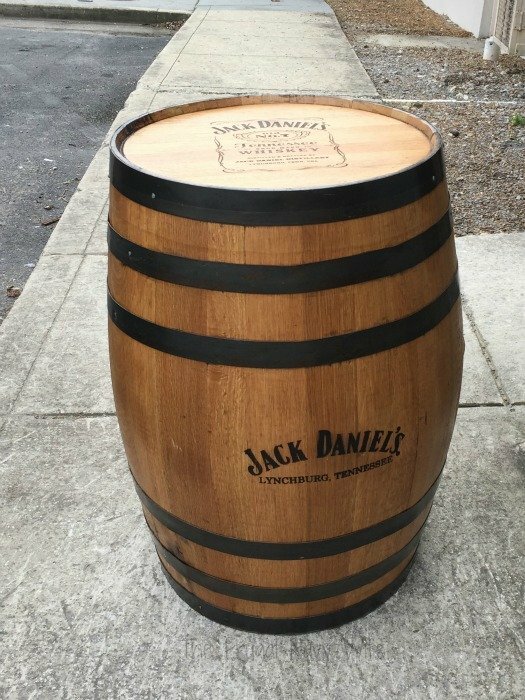 You can also buy your very own barrel like we did. 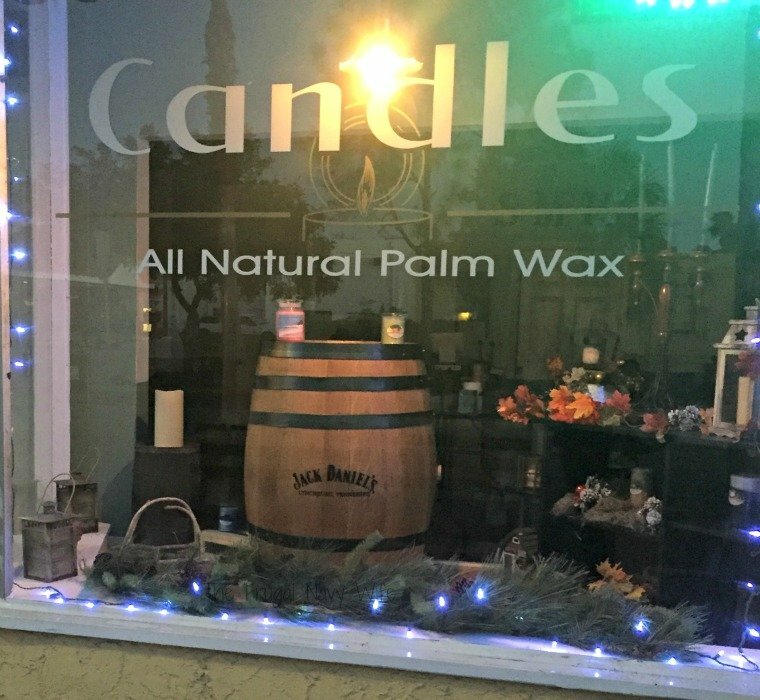 Now this barrel is NOT sitting in our RV, while we are traveling it is on loan in my dad’s shop Smoky Mountain Handmade Candle and SM Bath and Body on Miami Ave (right next door to Venice Ave) in Venice, Fl. 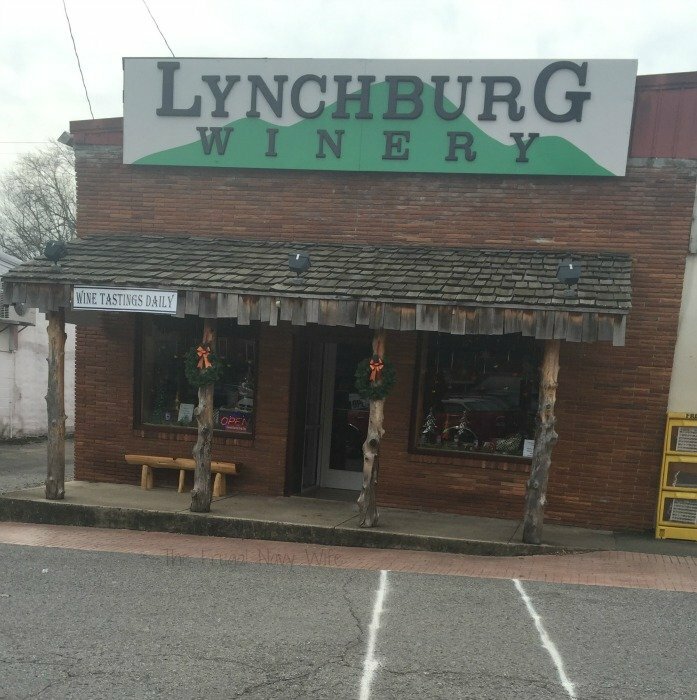 You should also stop by the Lynchburg Winery and do a wine tasting. They have some great wines, our favorite is their muscadine wine, Serendipity! 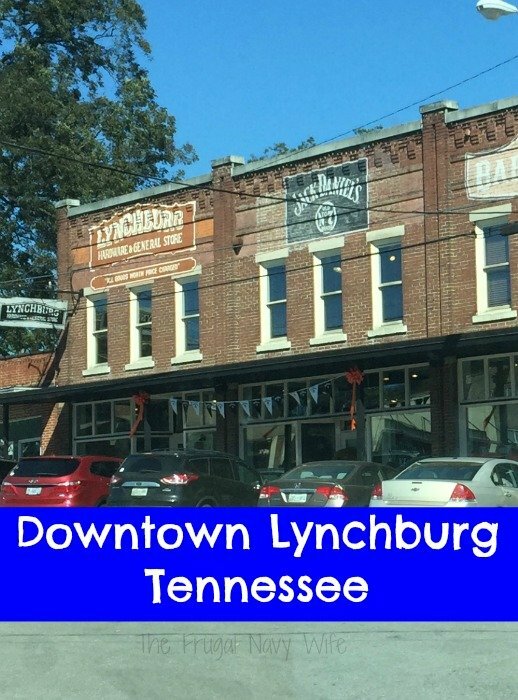 have you visited Lynchburg Tennessee? 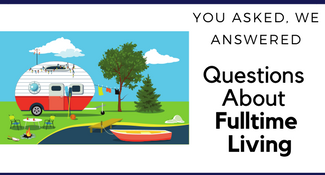 What did you enjoy seeing most?